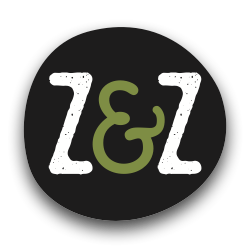 All About Za'atar — Z&Z – Za'atar – Eat. Good. 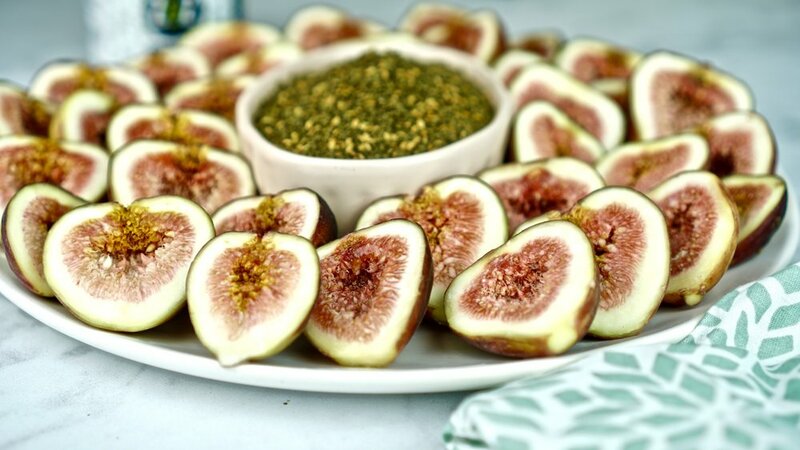 Za'atar. 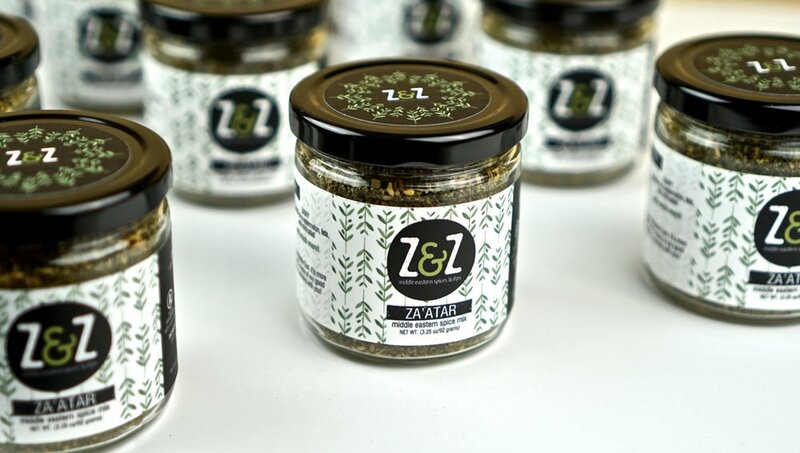 Z&Z stands for zayt and za’atar (oil and za’atar) two of the most integral ingredients in any Arab home. We were determined to find the best za’atar like our parents grew up eating. This quest for authenticity led us to the mountains of Jenin, Palestine where the thyme grows wild. Za’atar is a versatile every day blend of herbs and spices that can be used as a dip with olive oil, a rub on proteins, or sprinkled on eggs and veggies as a seasoning. Za'atar is one of the most popular and traditional spice blends in the world, and is ubiquitous in the middle east but It’s more than just a spice mix - it transcends food as a cultural icon. In Arab cultures, community is key to the food culture and meals are treated as gatherings worthy of enjoyment with family and friends. One of the most special dining experiences in the world is the Middle Eastern Breakfast. Growing up, our parents used to make us eat za’atar before any big exam because they believe it makes you smarter. Turns out they were on to something and we only discovered the science behind it many years later – za’atar is full of health-benefiting nutrients, minerals, antioxidants, vitamins, and essential oils that help improve memory and mood. 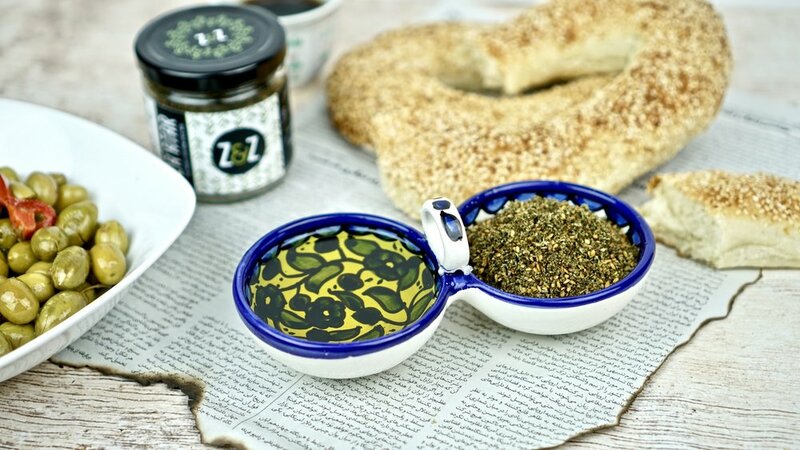 Za’atar is one of the most ancient and traditional spice blends in the world with origins in levantine culture dating back to the 12th century. Zaatar is known and native to the Middle East because the plant has grown in the wild for as long or as old as the hills there.